Three words: I love cake. Vanilla, chocolate, icing, or no icing, I’ll take it all. However, naked cakes have been taking over lately. Naked cakes are uniced cakes and usually have lots of floral toppers. 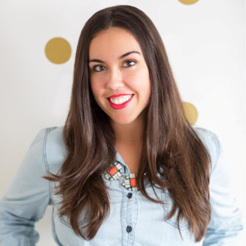 They are super simple, but so cute and chic! 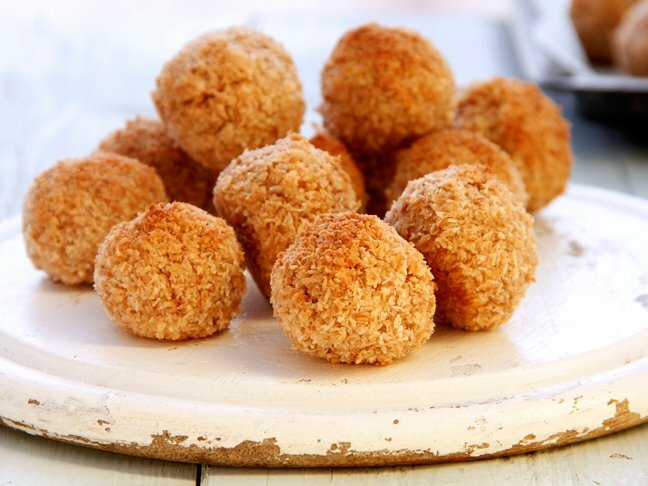 They make the perfect dessert for a birthday celebration or baby shower, and an easy baking project. 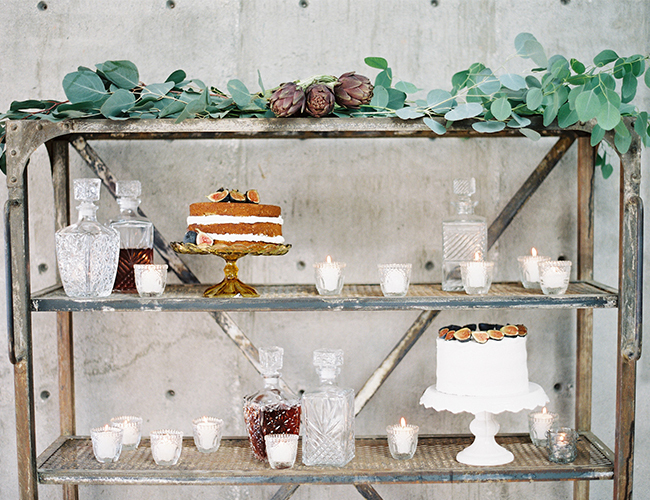 I love this rustic dessert display setup. 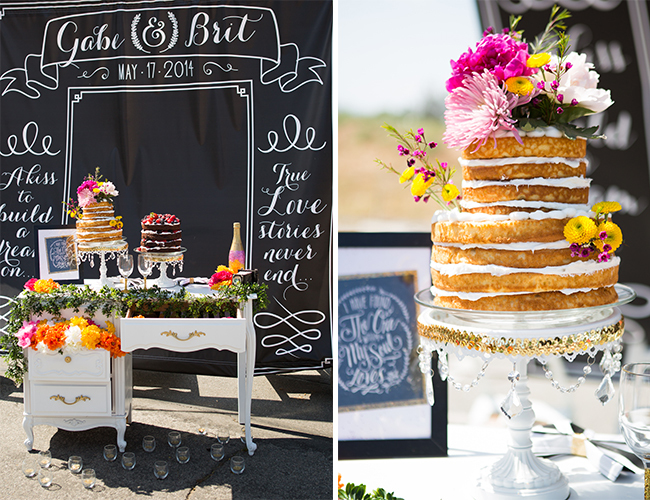 This is the perfect picture to distinguish a naked cake vs. an iced cake. The fig decorations definitely make the cakes more elegant. This dessert table is from an ombre pink baby shower. I love how the cake is not only five layers, but two tiered as well! 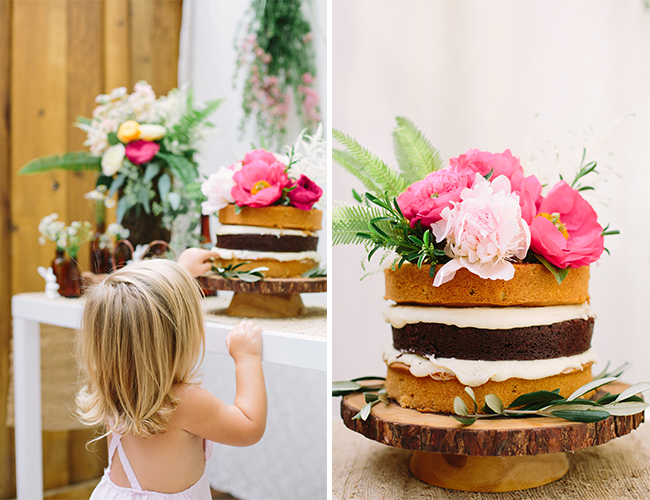 Even the little girl wants to get her hands on the cake! This cake mixed both chocolate and vanilla flavours for a super cool colour-blocking effect. 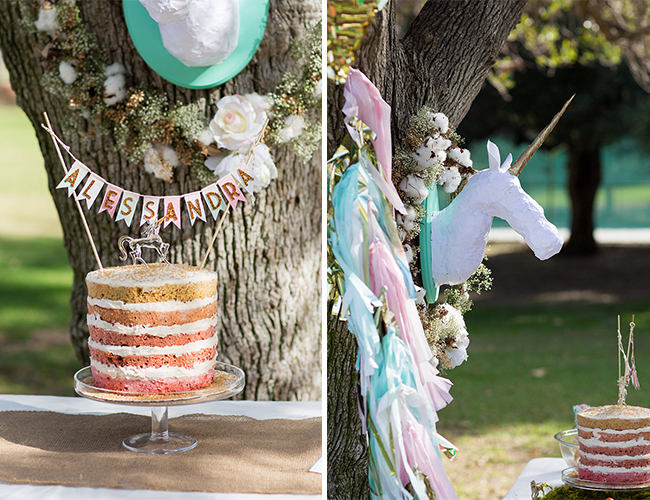 A unicorn birthday party calls for a colourful ombre naked cake! Love all of the colours and the clear unicorn cake topper. 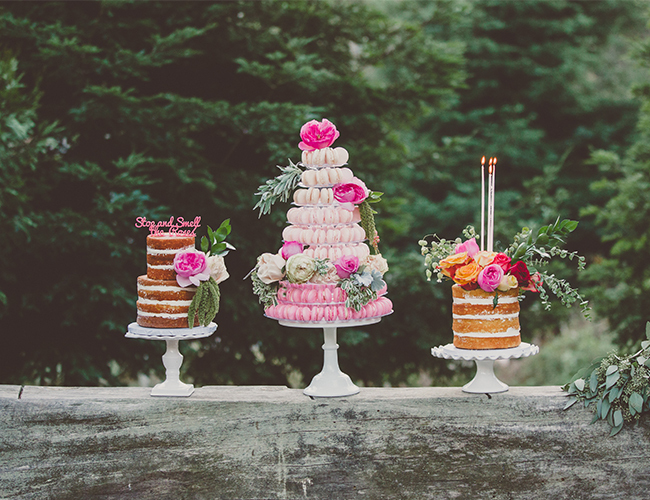 These two naked cakes are decorated with beautiful flowers and vanilla icing to glue the layers together. 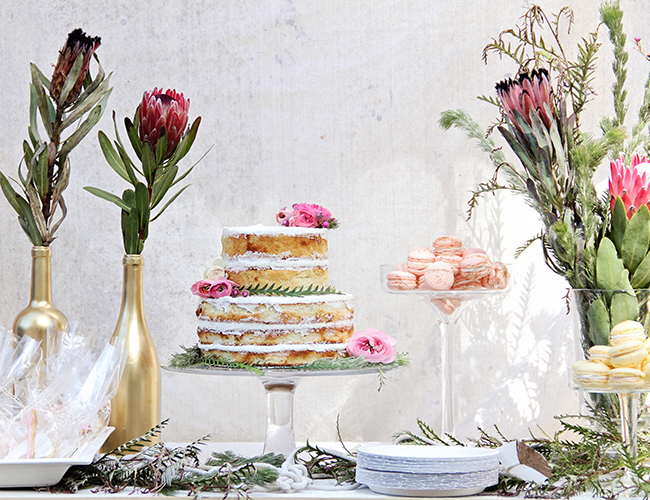 Even with a “messier” look, these naked cakes are so pretty. All of your layers don’t have to be even! The yellow accent flowers definitely add the perfect pop of colour.